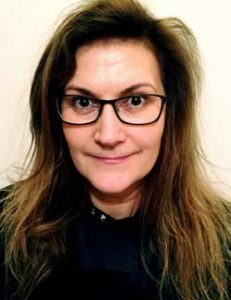 What Is Influential Women in Manufacturing? 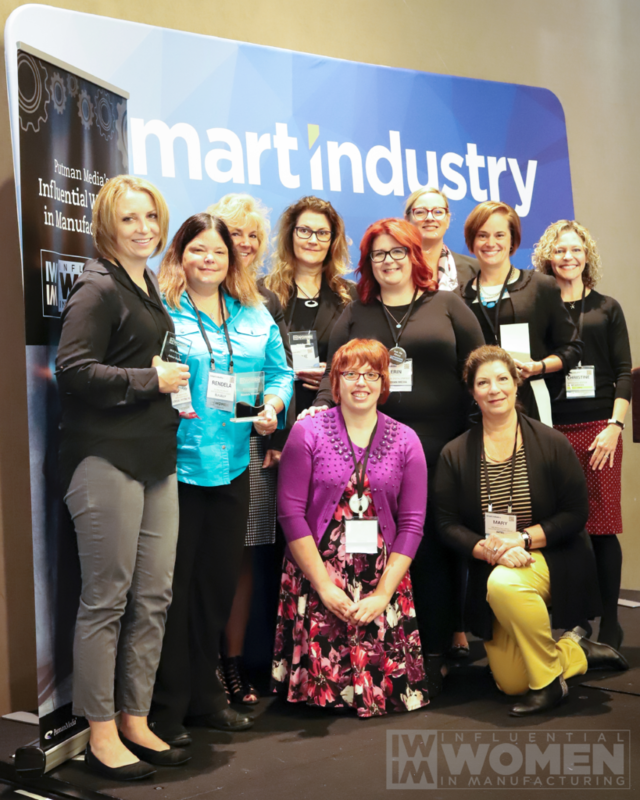 Influential Women in Manufacturing (IWIM) is a recognition program honoring women who are effecting change in the manufacturing and industrial production space. Founded by three editors from Putman Media, Erin Hallstrom, Alexis Gajewski, and Christine LaFave Grace, IWIM celebrates the wide-ranging, needle-moving accomplishments of women in industry and looks to spark conversations about best practices for building the workforce that will continue to drive the manufacturing industry forward. From 100 nominations received, 22 women were recognized as honorees for their outstanding work and leadership in the field. "My greatest personal influence has been my father, who has shaped my own moral compass through his example of living his life with integrity and compassion, by choosing courage over comfort, choosing what is right over what is convenient, and choosing to practice his values over professing them." 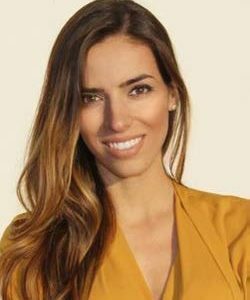 "I mentor using the ideas that curiosity keeps it fun; communication is key; and always surprise yourself intelligently." Senior Manufacturing Intelligence Specialist, LSI - Logical Systems Inc.
"As I say in presentations I give: ‘Don’t be afraid to take a risk. Women are typically very good planners and organizers, and that makes us forward thinkers.’"
"Influence is like a ripple in a pond: You never know how far it will go or the effect it will have. You have to throw your stones as far and wide as possible and let the effects take hold where they will." "That simple statement shook my foundation. I can have kids and a leadership career? I completely changed my direction. I went home and started a local Women’s Network." 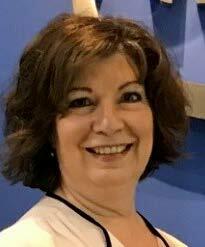 "My passion for the food processing equipment manufacturing industry continues today. To witness raw stock stainless-steel sheet, bar and plate transformed into equipment is a remarkable manufacturing marvel." 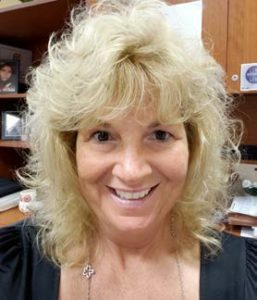 Director of Operations, Blentech Corp.
"I have always prided myself on the idea that I can do whatever I set my mind to, and over time I realized, ‘You cannot do it alone.’ I am honored and grateful to say that my greatest professional influence is my team." "Manufacturing is a mystery to many while others think of old stereotypes. Education about the impact manufacturing has in the world, how high-tech skills are utilized to solve a wide array of challenges, and the multitude of career opportunities for people of any education level can build a future pipeline." "One the major milestones in my life was the decision to work for my father. At the time, I wondered ‘How fun could manufacturing be?’ It’s been more than 15 years since I made one of the best decisions of my life." 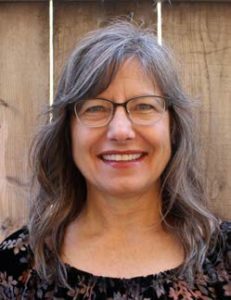 "Sheri Tickner, for whom I work at Jacobs, nicknamed me “The Bridge.” As “The Bridge,” I work to bring different perspectives to others to help them discover that they don’t know what they don’t know and provide new viewpoints for them to consider." "It is our duty to show the younger generations that manufacturing is a career – it is highly advanced and technical – not just a job." 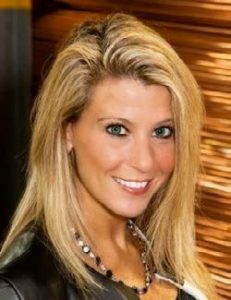 Director of Digital Transformation for Global Manufacturing, AGCO Corp.
We are now accepting nominations for the 2019 class of Influential Women in Manufacturing. We will accept nominations through March 31, 2019. 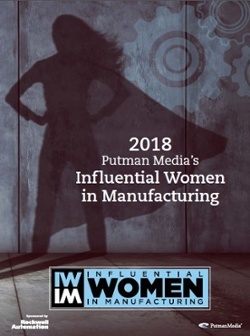 Putman Media, with our sponsoring partner, Rockwell Automation, is proud and honored to present the 2018 Influential Women in Manufacturing eBook. The 22 women profiled here, nominated by their peers in industry and voted as IWIM by an eight-member team of Putman editors, represent a wide range of industry verticals – from pharmaceutical production to oil & gas to academia to industrial automation and intelligence. The eBook contains profiles and inspirational quotes from each honoree, an introduction by Christine LaFave Grace, and "Talent shortage drives diversity initiatives" by Rockwell Automation. 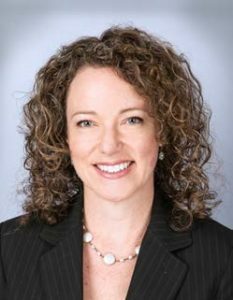 As manufacturers work to address their hiring needs and cultivate leadership for their organization's future, what strategies can help ensure that women are represented in the hiring and promotion pools? 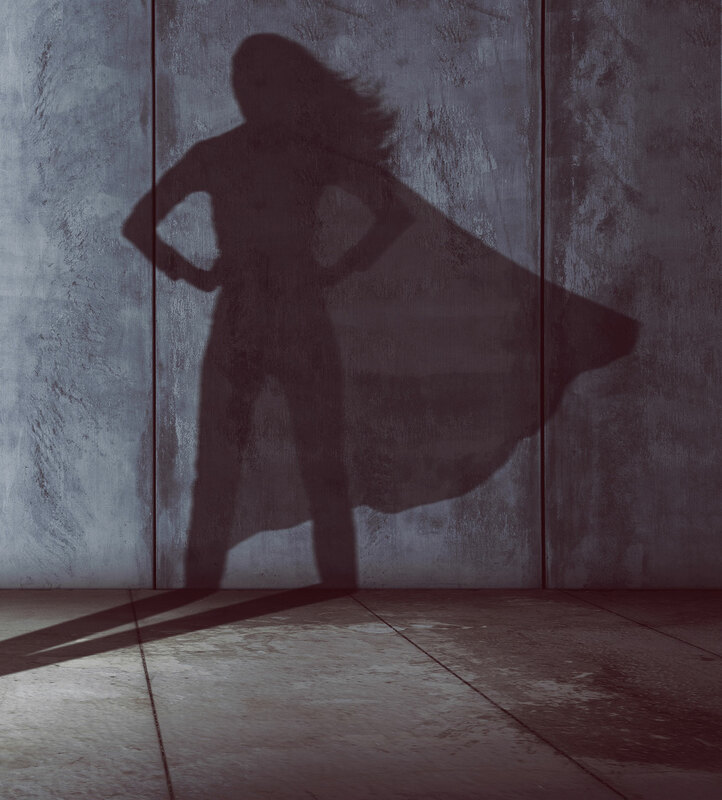 What are some of the keys to fostering a culture of inclusion — one that supports retention of female employees and elevation of innovative women leaders? 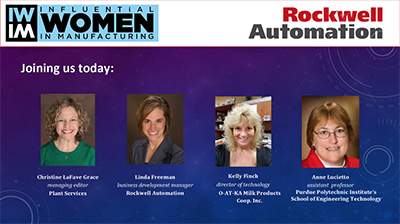 This roundtable discussion features perspectives from three members of Putman Media's inaugural class of Influential Women in Manufacturing. When we, the IWIM founders, came together to develop the IWIM program, we were all keenly aware of the much-talked-about statistics about manufacturing's projected workforce shortage. According to a widely cited study from Deloitte and the Manufacturing Institute, U.S. manufacturers could face a shortfall of 2.5 million workers by 2025. By now, this isn't news. 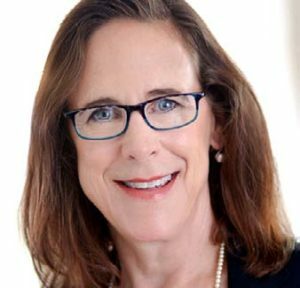 Manufacturers already are contending with waves of retirements and are working really hard to convince young people that traditional perceptions of manufacturing are just that: traditional, outdated, not at all in line with today's sleek, clean manufacturing facilities and the efficient, high-tech reality of much of today's manufacturing work. It's also not news that women can play a key role in addressing manufacturing's serious labor crunch. While women make up 47% of the overall U.S. labor force, they represent only 29% of the manufacturing workforce. We know that manufacturing offers high-quality jobs with incredible opportunities for advancement. These are family-sustaining and personally rewarding jobs for individuals across a wide range of educational backgrounds and professional interests. 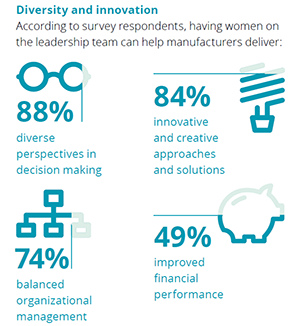 More than 70% of women who participated in a Women in Manufacturing survey from Deloitte and the Manufacturing Institute last year said they believe women are underrepresented in their company's leadership team. 7 in 10 feel they don't see adequate representation of women in key decision-making roles. 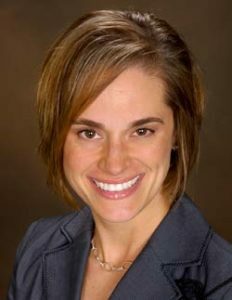 Manufacturers and other industrial companies have made strides of late—Land O'Lakes in July named Beth Ford its new CEO; she became the first openly gay woman to lead a Fortune 500 company. 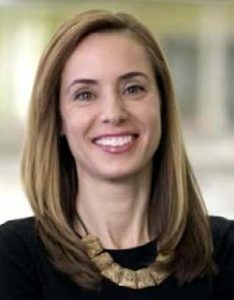 Dhiv-ya Surya-de-vara became GM's new CFO on September 1; that move makes GM one of only 2 companies in the Fortune 500 (the other is Hershey) to have women in both the CEO and CFO roles. These prominent, publicly visible appointments are good news. But there's more to do.